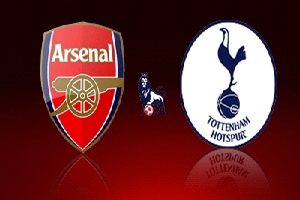 Arsenal will play against Tottenham on Sunday in Premier League. The Gunners are looking very good and are contenders for the title. They are 8-1-2, sharing the first place with Manchester City. Arsenal is a favorite in this game, however, what can be a major problem is the large number of injured players. Tottenham are not bad. Placed 5th with 5-5-1. The team is playing good attacking football and I really enjoy that. I am expecting a fast game. Both team have offensive tactics and quality players. Therefore I see both teams scoring in this game and I give a slight advantage to Arsenal.